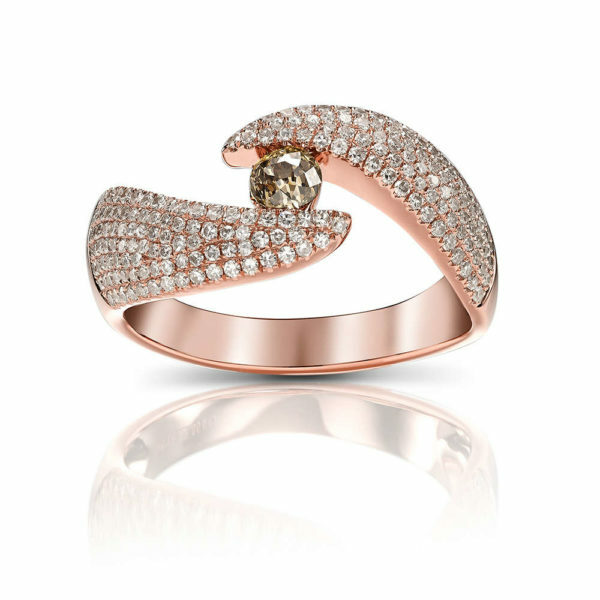 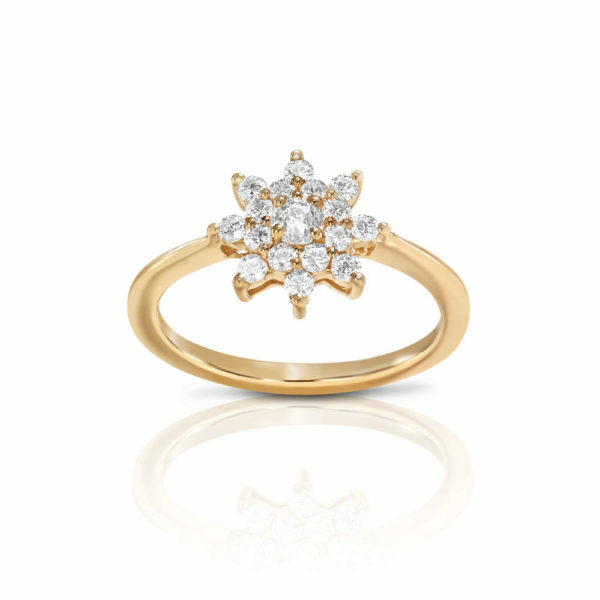 14 Karat Rose Gold ring featuring a Crown of Light diamond. 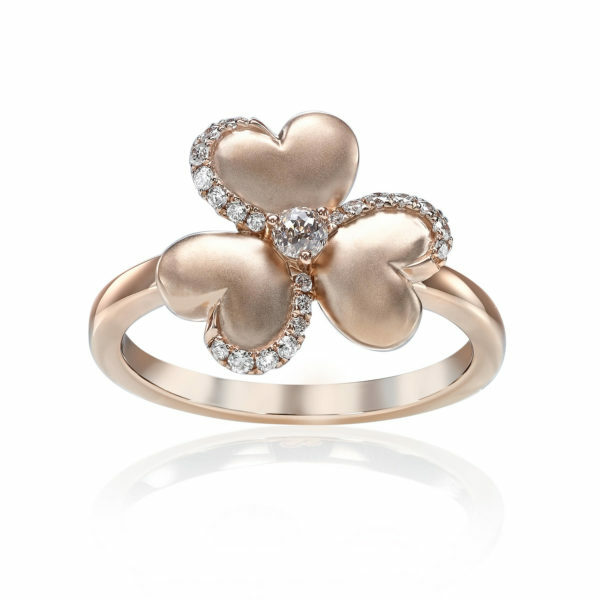 The Crown of Light diamond Clover Collection is a tribute to the strongest element in our most cherishable relationships. 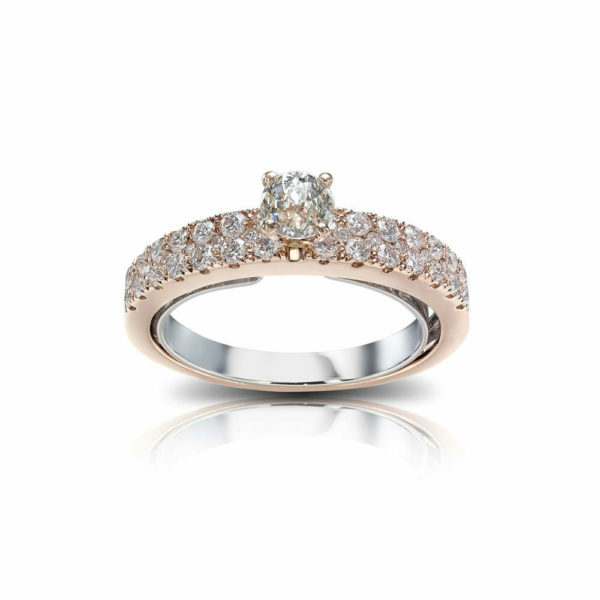 A center Crown of Light diamond brings together the hearts around it to celebrate a long lasting, loving bond that reminds us of our most beautiful moments and the people we share them with.